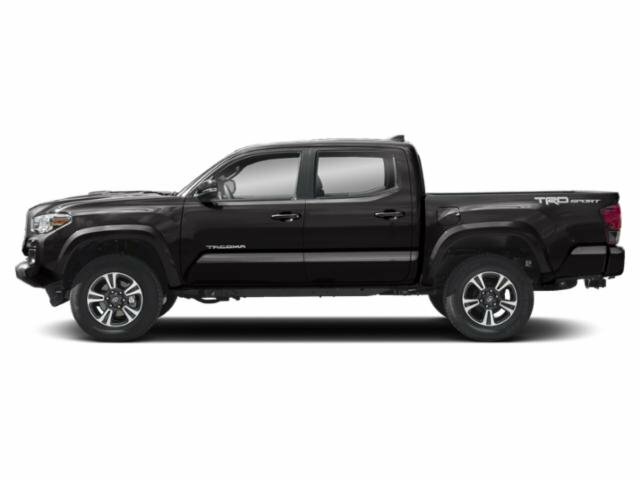 2019 Toyota Tacoma for sale serving Los Angeles, Long Beach, Tustin, Anaheim, and West Covina, CA 3TMAZ5CN1KM091844 - Norwalk Toyota. 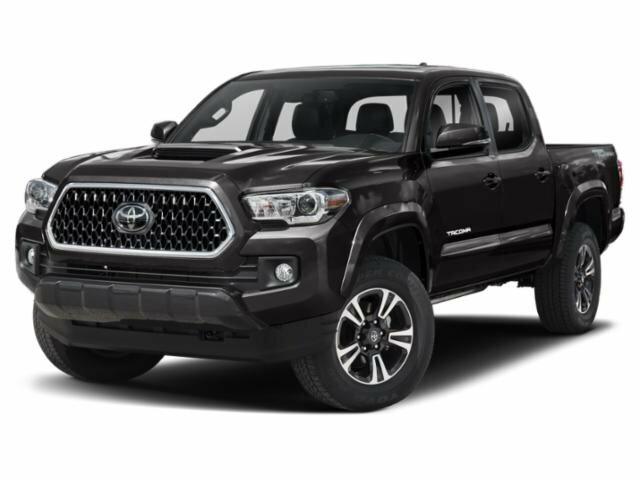 Black 2019 Toyota Tacoma TRD Sport V6 RWD 6-Speed Automatic V6 Recent Arrival! " 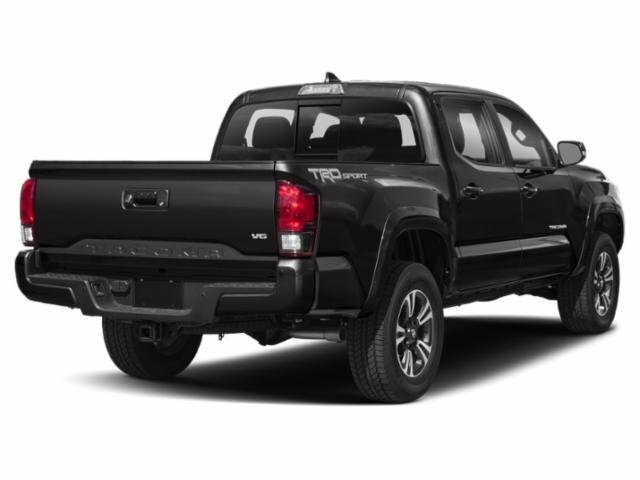 WHATEVER IT TAKES " " WE MAKE DEALS HAPPEN "